Hoping for some feedback from anyone who has used the Alantis Venom. 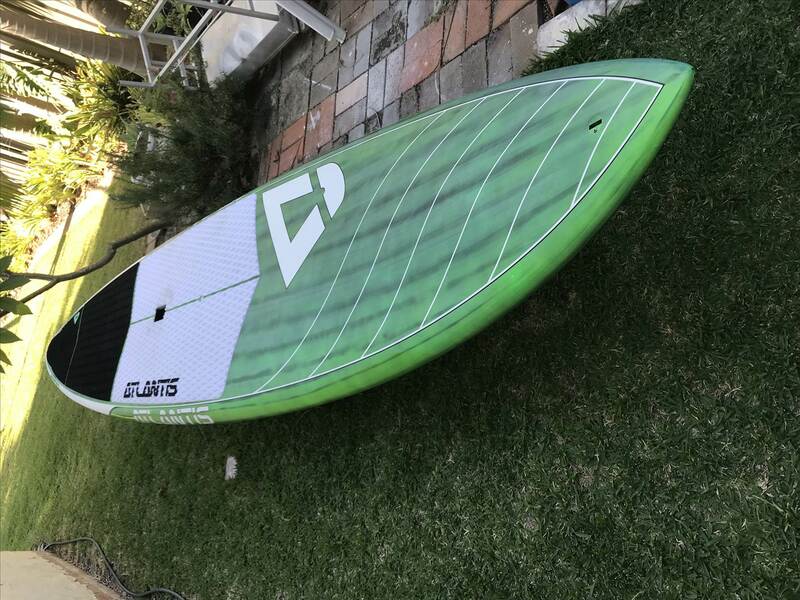 Looking for an allrounder for some flatwater paddling but can also be used in surf. Venom sounds a good option for price. Just wondering how durable are they and stable as under 29 wide. I'm thinking being 12ft should help with stability. Thanks in advance, look forward to any feedback. I have had one since Nov 2016. Used it around 20 times , 60 % in surf (1-3ft Bay Surf). I am 65kg-70kg and pretty average sup surfer. The board is extremely versatile . Paddles well due to reasonable length and narrow. Don't be fooled by the 12 foot length . It has a lot of rocker so it's effective length is a lot less. It is excellent in small surf and turns well enough even when not on kicker so you can fly along the face of the wave. Have had waves that had gone in for over 300 m. It's a dream in those and good for paddling back ! To be honest it's way too much board for me . It's around 170 L so it's around 2.5 times my weight . Others like Smash have used the board in massive surf .....not that I ever will. He loves the Venom. Thanks Gboots, appreciate the great feedback. 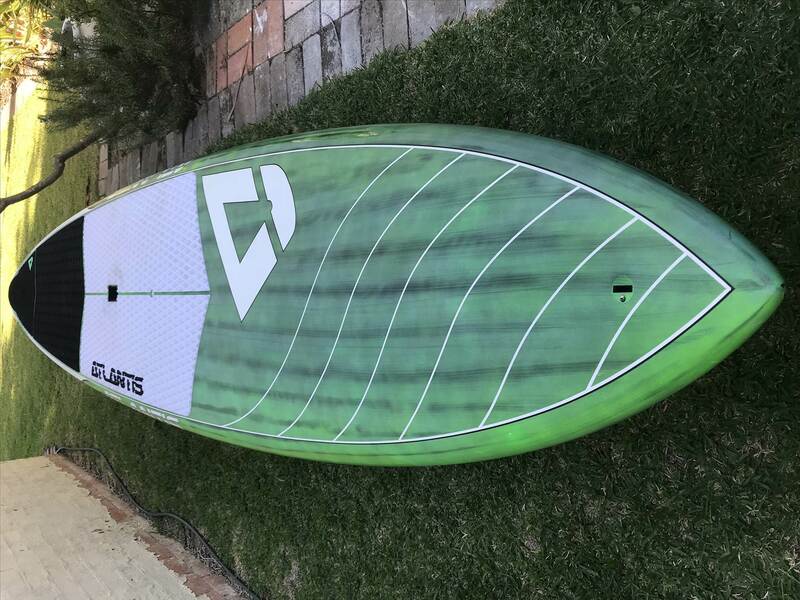 I have a 10 board quiver and I love this board. In monster surf it is my only go to board. My mates board that snapped got hit hard by a 20' (face) wave at Green island, and not a lot would have survived that. I sent pics to the guys at the SBWH and even they had never seen one snapped. 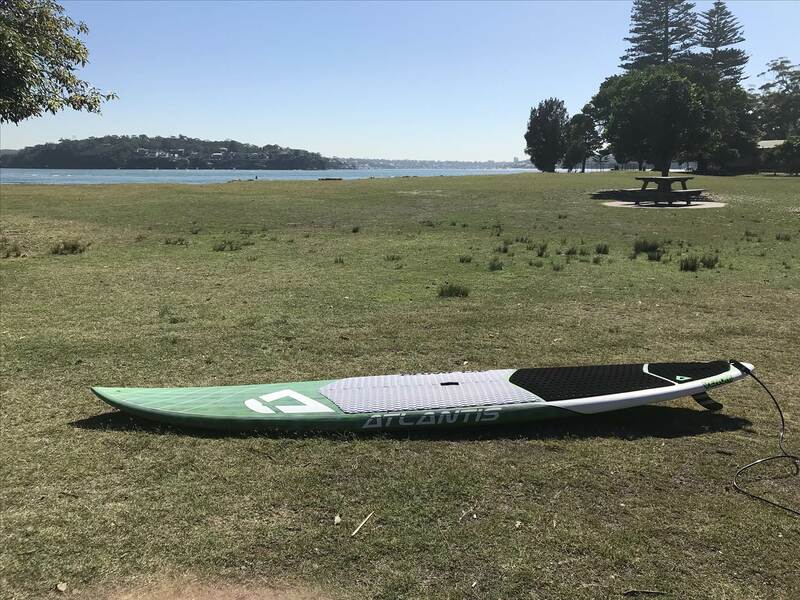 I have used for flat water padding and I also use in the tiny surf at Manly on the days when I think - can I really be bothered...but it is fun. Big surf - as above. Weight - I am 185 cms and 103Kgs - so not an issue for me. I have 2 Venom's - one is my wife's, and she loves hers. Bundeena? Had a great surf there on a recent road trip - wave goes forever. I was thinking about one for my wife also. I have the Blue Planet Bump Surfer which is unreal, however higher volume and quite tippy. How is the Venom for both initial and secondary stability.